MAUI, Hawaii - We've been chatting with SIC Maui athlete Seychelle about all aspects of her fitness regimen. She recently discussed the different parts of her paddle plan and cross training, and now she's sharing details about her diet along with a few of her favorite recipes. Find out how Seychelle fuels her body below. Clean, plant-based vegan diet, fruit and vegetable heavy. Grains, nuts, natural sugars, spices. Mix well and bake at 325 for 30 minutes stirring twice. I have no idea if this recipe even remotely resembles making actual granola, but it's my version that I made up and it's healthy and yummy. I store it in a big tupperware in the fridge. Directions: Blend all ingredients together in a NutriBullet. Vegetables, roots, oil and vinegar. Directions: Combine salad ingredients. Drizzle desired amounts of dressing on top. Stir and enjoy. KEY LARGO, Florida - Seychelle Hattingh is the reigning female “Fastest Paddler on Earth” and she also holds the Guinness Book World Record for longest paddle in 24 hours. Seychelle has a brilliant smile and a positive energy that follows her wherever she goes. 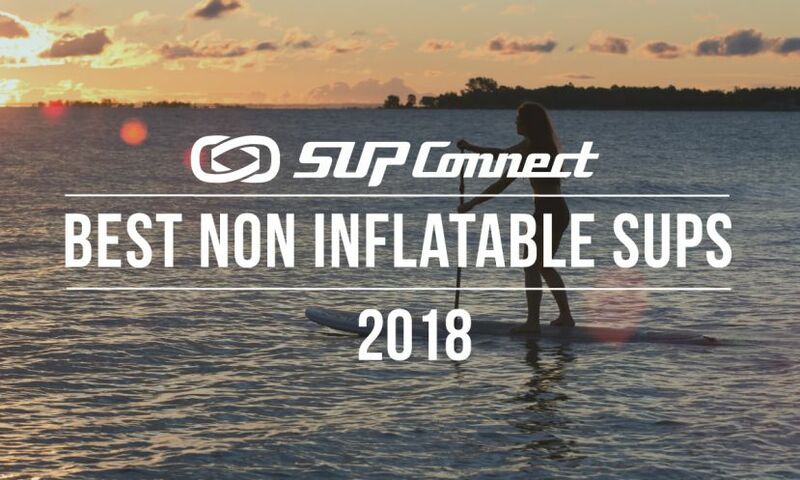 When not traveling to compete in various stand up paddle events, Seychelle is a wellness instructor where she teaches SUP yoga and fitness classes and loves to share her passion of SUP with others. In 2016, Seychelle was named "SUP Woman of the Year" in the Supconnect Awards.